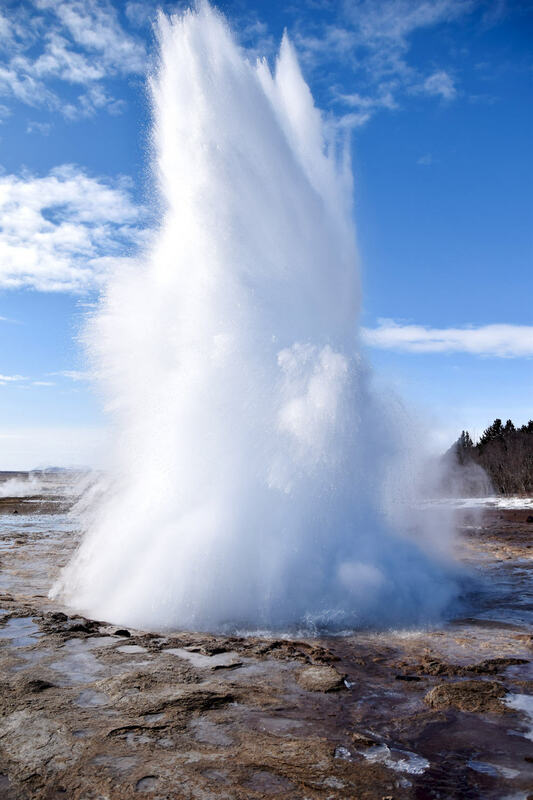 What if I told you there was a place where you could see geysers shoot thirty metres into the air, stand close to a waterfall as it furiously plunges into a crevice far below and jump across tectonic plates? That place exists and its name is Iceland. Not just anywhere Iceland – its Golden Circle. 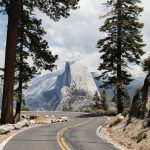 The route is well known among travellers, which is the least surprising thing ever once you see a few pictures of the sights that await you on it. Sometimes it’s hard to describe nature’s splendour and not even a suffocating avalanche of words could express the majestic force you will witness on your tour. I advise you to hold on to your chair, because what I’m about to show you will blow every other destination out of the water. Quite literally. The one downside of the Golden Circle’s popularity is obviously the amount of souvenir shops and tourists that come along with it. Unfortunately this is an element that is pretty impossible to avoid, although you can minimise it by visiting outside of high season as I did. Iceland gets most visitors in the summer so if you can get there before April, prices will be lower and your lovely landscape shots will feature fewer people with selfie sticks and garishly coloured sports jackets. I say that’s a win-win situation, although you do have to keep in mind that the weather will be even more unpredictable than usual. I got hailed on while climbing a glacier, for example – but that’s a story for another time! Regardless of when you visit, the Golden Circle will be full of visitors which is why it makes sense to take an organised bus tour. I am usually not a big fan of these, but in this case it’s a fairly painless way of exploring the area without having to navigate the treacherous Icelandic roads – which I had to do during my trip, but that’s yet another story for yet another post. 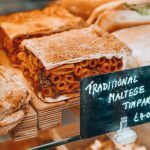 The only downside is having to stick to an agreed schedule, but I found there was more than enough time at each stop to see everything I wanted and take enough photos to satisfy the needs of one very picky blogger. I took a Golden Circle bus tour with Reykjavik Excursions and I would definitely recommend them. The guide had a huge beard and taught me how to pronounce Eyjafjallajökull which, to my dismay, is basically pronounced “Adolf Hitler Yockull” and hence sounds even less likeable than it proved during its 2010 eruption. But I digress. 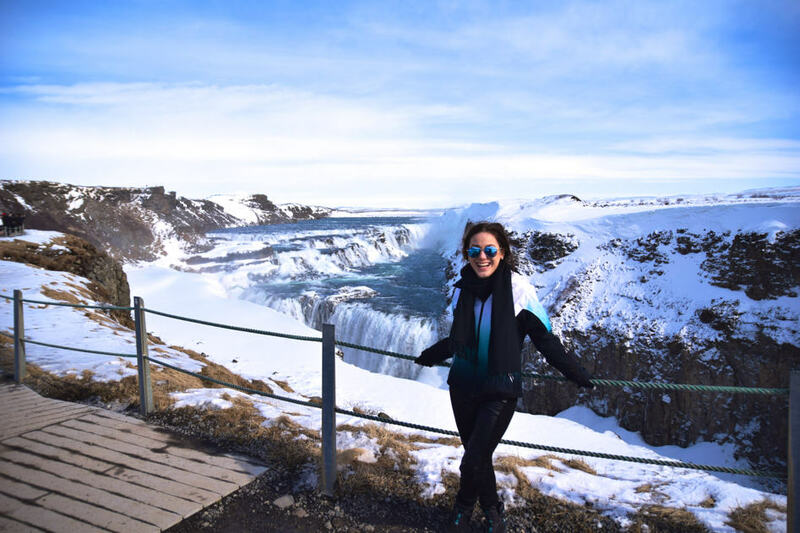 Let me tell you about the highlights of my Golden Circle Iceland tour – the Geysir hot spring area, Gullfoss waterfall and Þingvellir National Park! Technically the tour started with a stop at the Friðheimar cultivation centre – a large greenhouse filled with tomatoes and cucumbers, happily growing in a pesticide-free environment aided by Iceland’s geothermal heat. 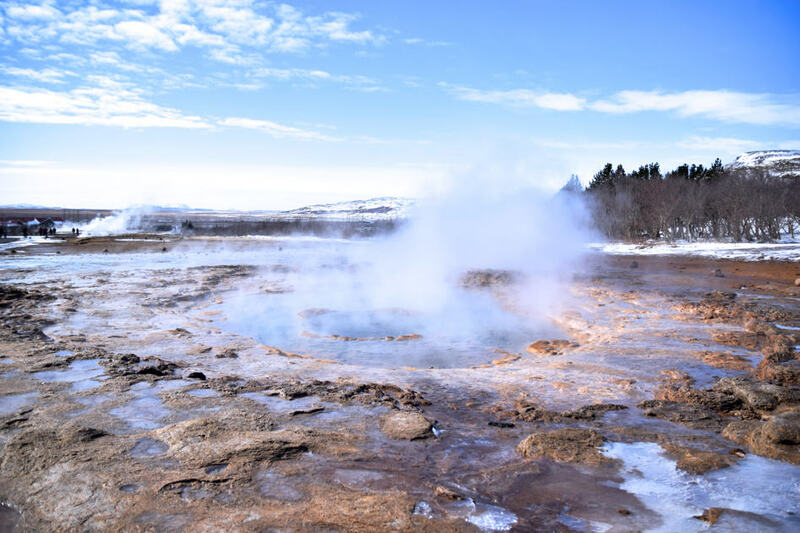 Although interesting, I am going to assume you didn’t come here to listen to me bang on about succulent, brightly coloured vegetables so I am moving on to stop two – the Geysir hot spring area. This geothermal area is best known for the Strokkur geyser which you can see in the two photos above. It comes alive every 4-8 minutes, shooting up a big column of water and making people trip over their own feet while trying to get the whole thing in focus. I hope that’s not just me, anyway! The show is pretty incredible, but photographing it requires a lot of guesswork because you never know when the geyser will erupt. My friend and I tried to get it to erupt faster by talking dirty to it, but I do not recommend this practice as a) it is not effective and b) it will get you some glares from parents who would rather not have to talk to their offspring about the birds and the bees at what was meant to be a relaxing family getaway. Instead, you might want to bring a pocketful of patience and a tripod for some lovely long exposure shots. I had neither and did just fine though! The visit continues with the Gullfoss waterfall, which translates as the Golden Falls. 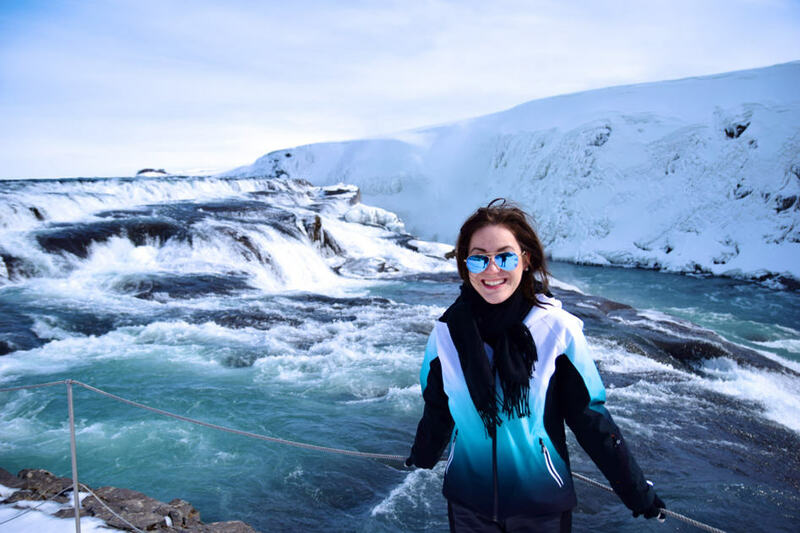 Created by river Hvítá, the waterfall plunges into a crevice some thirty metres deep – the majestic river you can see behind me in the first photo is just seemingly swallowed by the earth! The beautiful waterfall comes with a story of heroic proportions that match its grandeur. At the turn of the 19th century, an English investor wanted to use the waterfall for electric production and offered its owner, Tómas Tómasson, a hefty sum of money in exchange for this opportunity. Tómas resisted, but some of the country’s richest and most powerful men were quite intrigued by the offer and started plotting to make this goldmine of a dream reality. Angry about the impending exploitation Tómas’s daughter Sigríður took matters into her hands and started campaigning for the preservation of this natural wonder, even threatening to throw herself into the waterfall if the talks were not abandoned. Luckily the plan eventually fell through, with the help of a certain lawyer called Sveinn Bjornsson, who would go on to become the first president of Iceland. The waterfall is now protected by the state and attracts huge crowds of tourists every year. 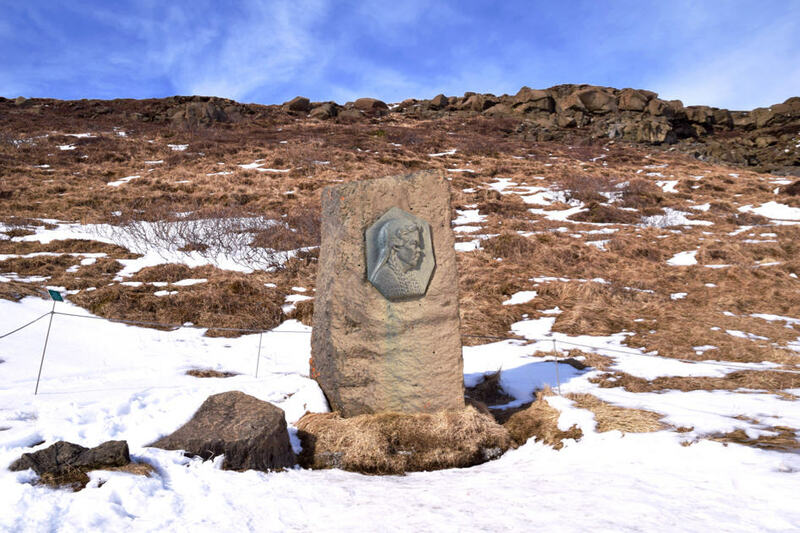 Sigríður got a lovely – albeit somewhat scary looking – stone memorial near the falls out of it as well, so the memory of her fearless activism lives on as you can see in the photo above. Now, that’s a proper girl versus globe story! 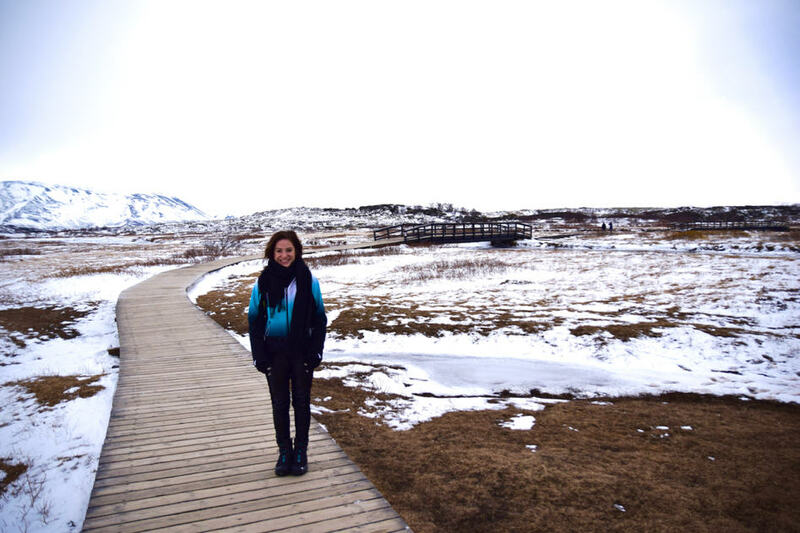 The final stop is Þingvellir National Park – a protected area sprawled across seemingly endless plains where the American and Eurasian tectonic plates pull apart, moving a few centimetres further away from each other every year. The site has lots of historic relevance, because it’s where the Icelandic Alþingi (Assembly) was founded in the summer of 930 ACE. This would-be parliament was important in uniting the country, which was home to settlers from different corners of Scandinavia, mainly of Norse and Celtic origin. It remained the centre of Icelandic culture until 1271, with people flocking to Þingvellir in the thousands every year while the assembly was taking place. Imagine it as a big Medieval festival, with entertainers, ale-makers and merchants coming from all over the country, having a huge party under the guise of listening to politicians’ speeches. Nowadays no public assemblies – or Medieval festivals – are held in the area, but it’s a lovely place for a stroll through Iceland’s otherworldly nature. You can even snorkel or scuba dive in the nearby Silfra Lake, weaving your way between the tectonic plates in a stylish neoprene get-up. Unfortunately I did not find the time to do this, but you can read more about in in a post by my friend Anna. All in all, I really enjoyed seeing all the incredible natural sights on my Golden Circle Iceland tour. I wouldn’t crown it as the most interesting part of my trip to the country or say it has the most beautiful unspoilt nature you can find in Iceland, but it is definitely worth a visit. Especially if you are planning a shorter trip, it offers an amazing cross selection of some of the country’s most iconic sights, allowing you to can see them all in one day! Have you ever been to Iceland? Did you visit the Golden Circle? What did you think of it? Which was your favourite part? 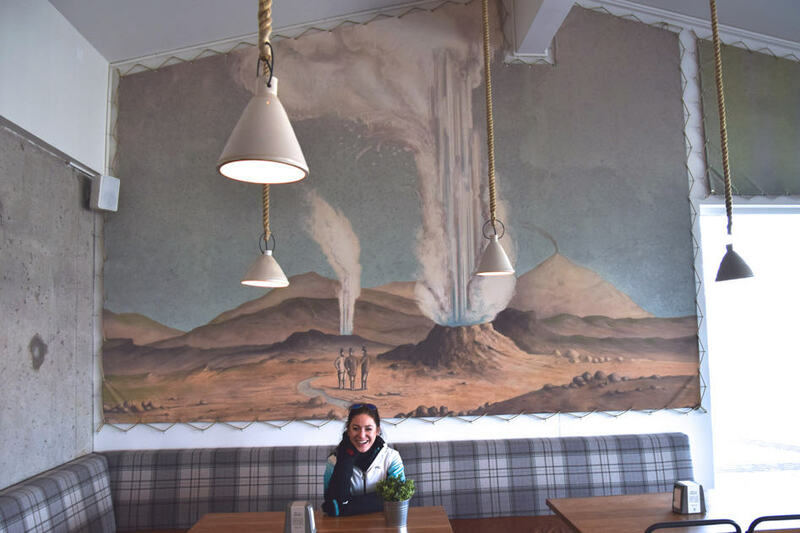 Disclaimer: My tour was provided to me by Reykjavik Excursions, but all opinions are my own – as always! Hahaha yeah, my Adolf Hitler yokel pronunciation may not be ideal… It sounded close enough to me… 😛 You should definitely try to visit Iceland. The country is so so so beautiful and the nature absolutely breathtaking. Norway on the other hand I haven’t visited yet – would love to though! Iceland has been on my list for a while now – looks like it was an amazing experience! All of the natural beauty there blows my mind! Ha I felt the same about Norwegian people!! Can I get some of those tall Viking genes please??? Hey Sabina! 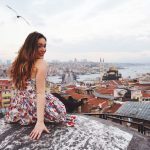 Not sure if you remember but a few months ago, in your place to travel to in 2015 post I commented about how I was going to South Africa soon, and afterwards moving to London for school. Well, time has flown by & I am leaving for Cape Town on Sunday! I cannot believe it, it really doesn’t feel real! I cannot wait to experience such an incredible place! I saw on instagram (and from this post, duh) that you’ve recently been to Iceland! WOW! I am so jealous! Iceland is my #1 place to travel to once I move abroad (even outdoing SA, only because I leave for there in a few days :p) It looks incredible – so glad you got to experience such a beautiful country. Wow this looks simply amazing! I would love to take the tour really, Next week i’m leaving for the east coast tours from new york, and i will try my best to take this tour for my next summers, and i’m sure after your images that i’m also going to have a blast. Beautiful! I was recently there and was amazed by how beautiful it was! Did you try the ice caves and glaciers as well? They are stunning!